Did you miss it? Come to Jamestown!! Join us Thursday, May 24 at our Free Skin Cancer Screening in Jamestown! 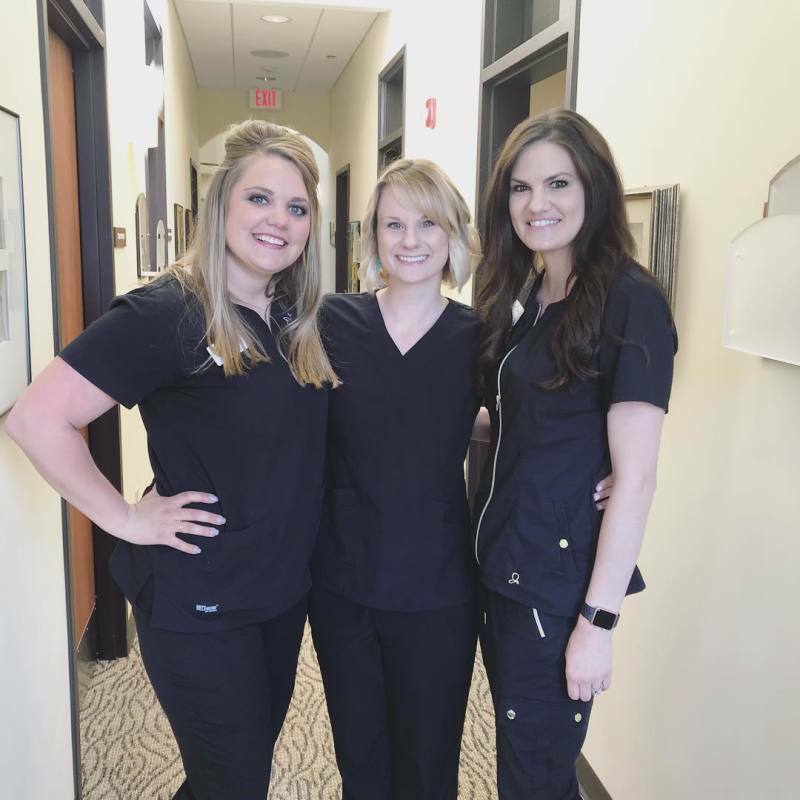 The community has grown accustomed to the free skin cancer screenings offered at Catalyst, so much that patients often ask when we will have our next one. We are grateful to have the opportunity to offer such a great service to people in the area. And for those who can stand the wait, their choice to stop by could change their lives. Every day we see headlines about the importance of sun protection in the efforts to lower our risk for skin cancer. We all know by now that tanning is terrible for your skin in regards to premature aging and the possibility of skin cancer. And, of course, being out in the sun, feeling the warm rays on your skin makes you feel awakened, especially after being cooped up inside those chilly Fargo winters, but there are precautions you should take to protect your skin. As much as we love the hot sun and having bronzed skin, your health needs to come first. 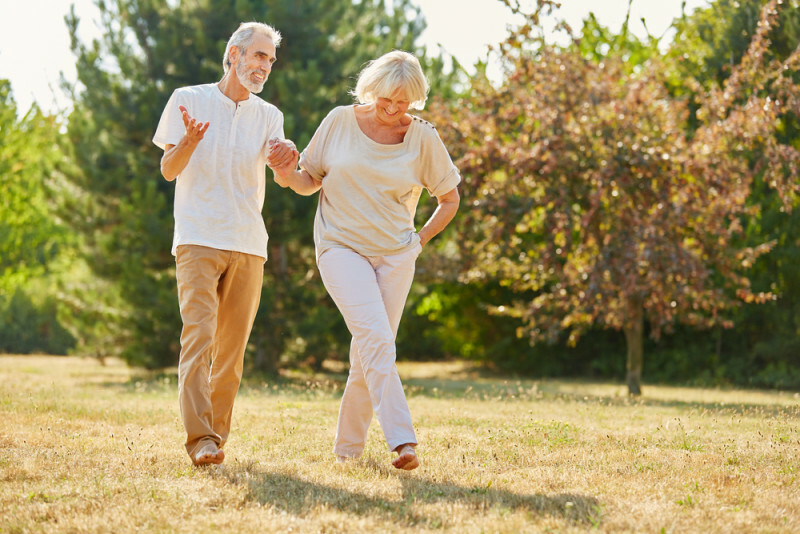 Besides taking daily steps such as wearing a hat, and liberally applying your recommended SPF, annual skin checks are crucial for early detection of skin cancer, so you have a stronger chance to fight it. We had over 600 people interested in attending our free Skin Cancer Screening Event Tuesday, May 22. It was a gorgeous day in Fargo with bright skies and warm temperatures and a slight breeze that called for a fun family barbecue and lawn games. Regardless of the high-seventy temps and beautiful sunshine, nearly 200 people stopped by our free skin cancer screening event! 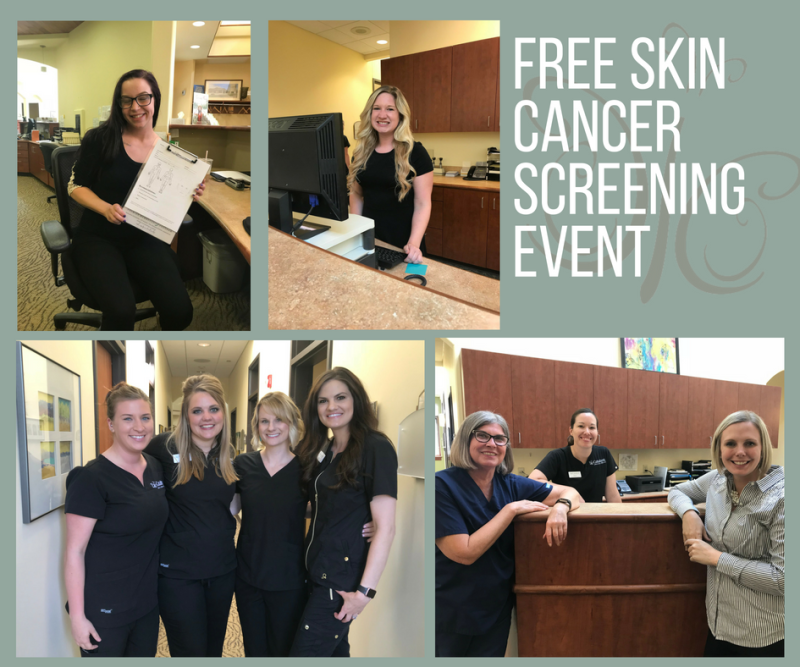 We were happy to see guests arrive with children, their mothers, fathers, and friends, and even some from out of town, where they patiently waited their turn to see one of our four fabulous providers for their free skin screening. We sincerely appreciate everyone who took this opportunity for their health. We also thank our excellent staff for their time and efforts and the HUSTLE to see as many patients as possible in a short amount of time. Hearing the thankful praise from our many guests encourages us to keep offering these free events for the community as it supports us in our goal to help our patients lead happy, healthy, more beautiful lives. Keep an eye out on our social media pages and our eNewsletter for our next event! Do you need your skin checked? Whether you choose Catalyst or another clinic, we encourage you to schedule a skin check. Take responsibility for the health of your skin, today!